Sandra was last seen by her family on 04-08-14. She borrowed a truck so she could see a doctor due to health concerns and was not heard from since. The truck had since been recovered from the area of 48th Avenue and McDowell. Anyone having information regarding this case is asked to contact Detective John White at 623-773-5040 or at John.White@Peoriaaz.gov. Sandra has an active warrant right now from Surpise PD. 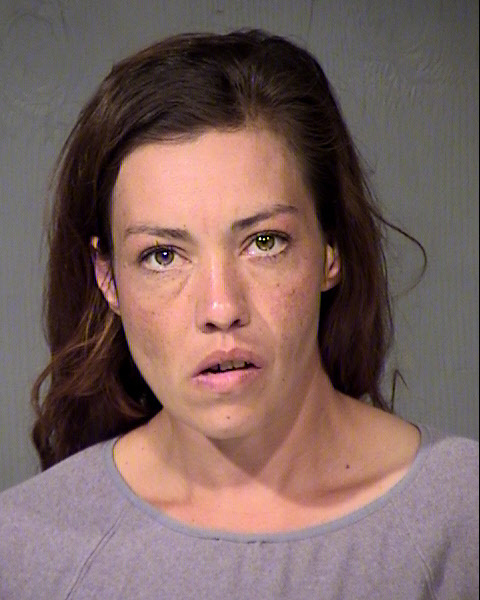 Please inform Peoria PD of any contact with Sandra.